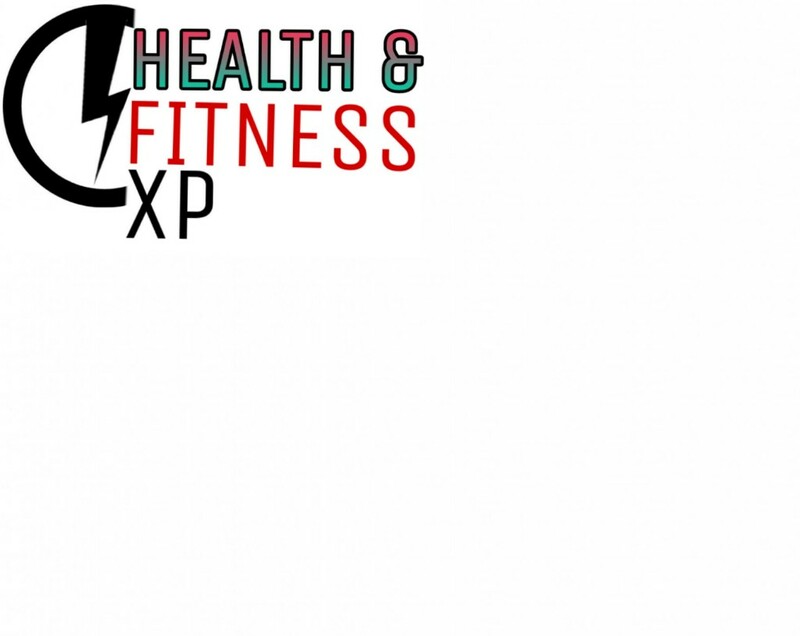 my name is Suraj Singh and the "www.healthfitnessxp.com" is my fitness blog. and in this blog, you find new and special things about fitness, diet, health, fitness expert, and diet plans for healthy leaving this blog I make for giving information about to how to become healthy and fit. in this blog, you find all things about new diet plans and fitness so if you have any question or query please comment or mail me at "imrathood@gmail.com" or stay connected with us or live happily.